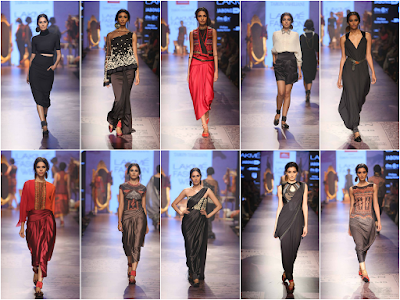 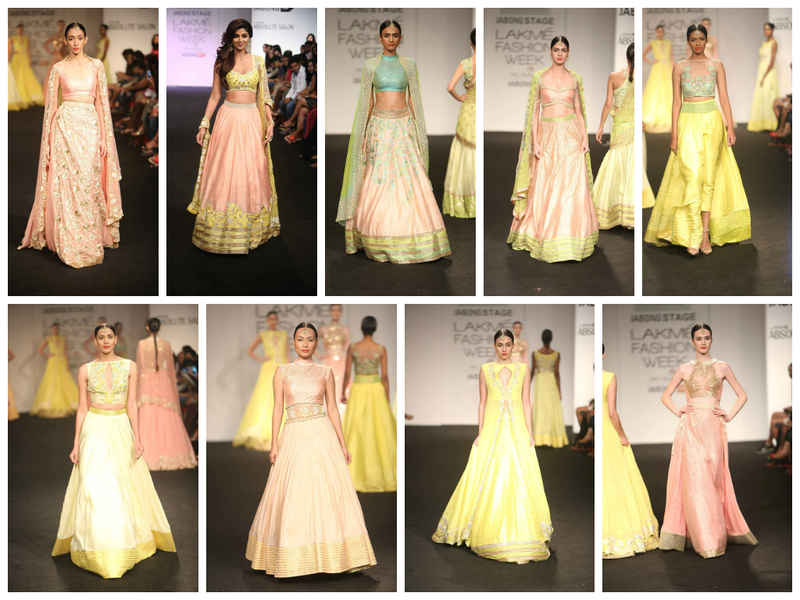 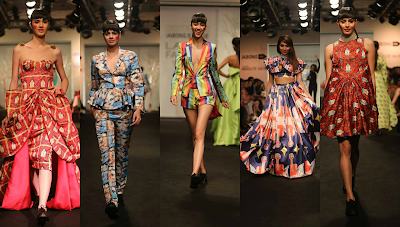 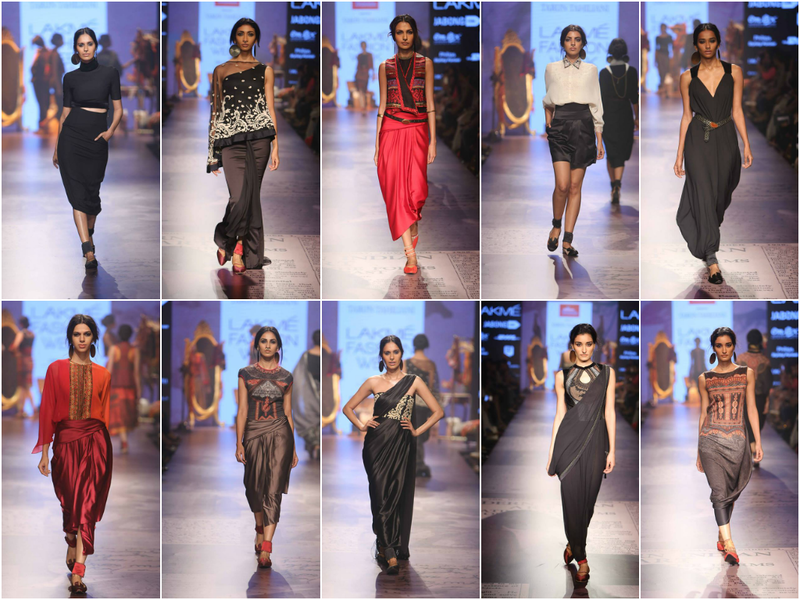 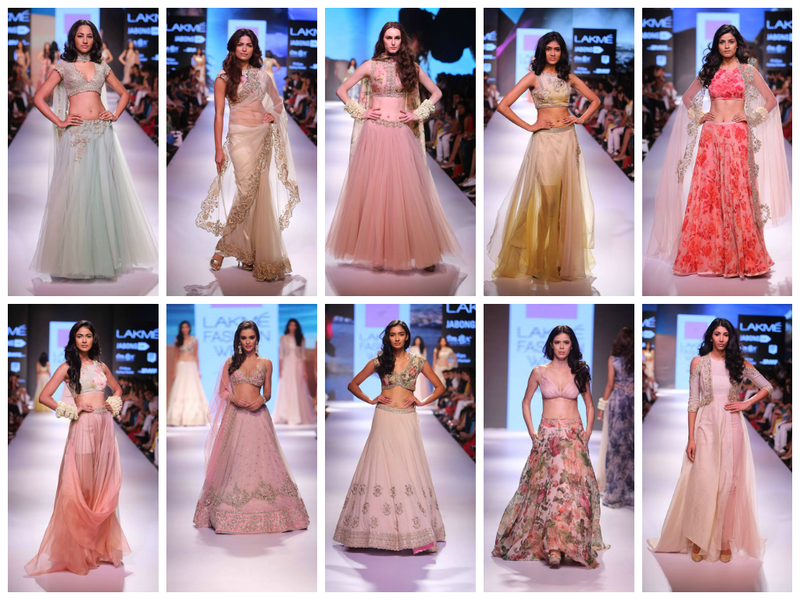 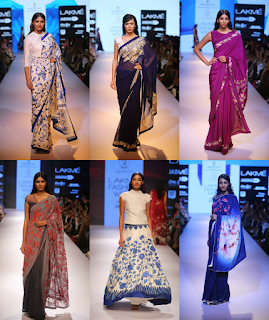 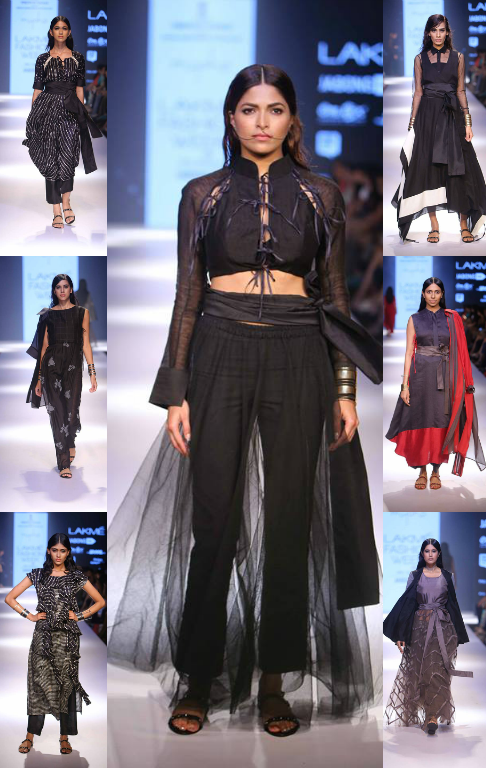 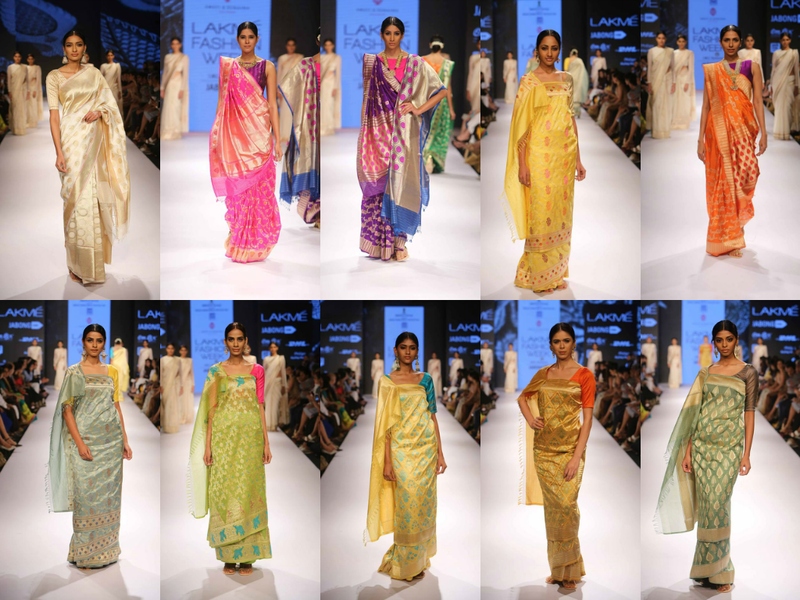 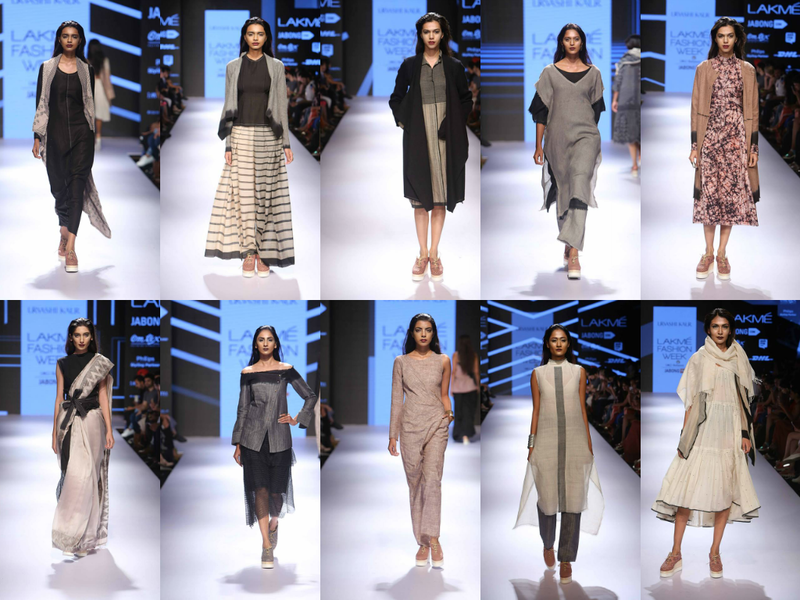 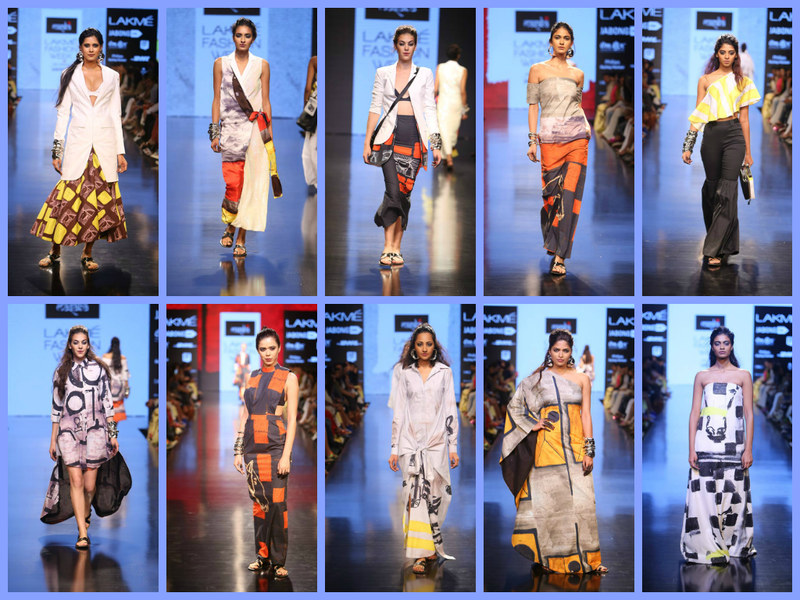 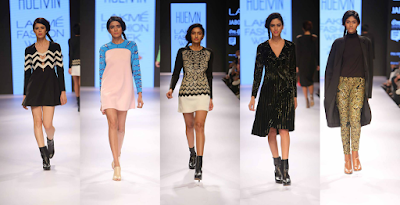 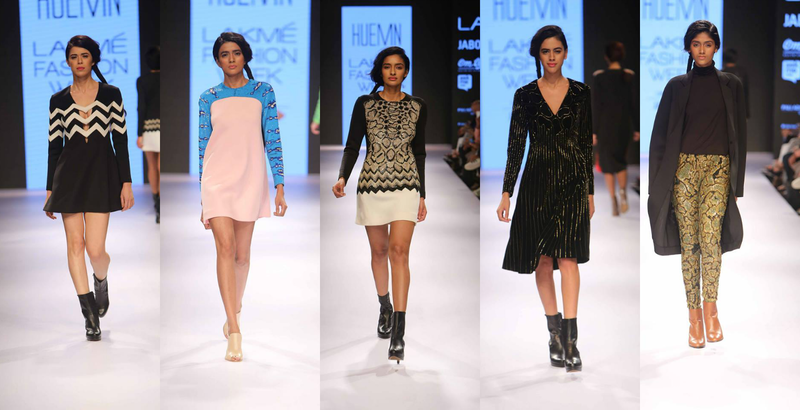 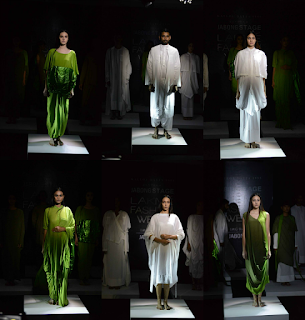 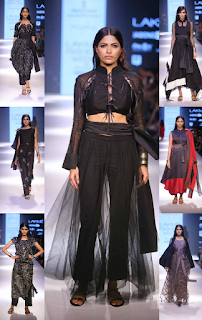 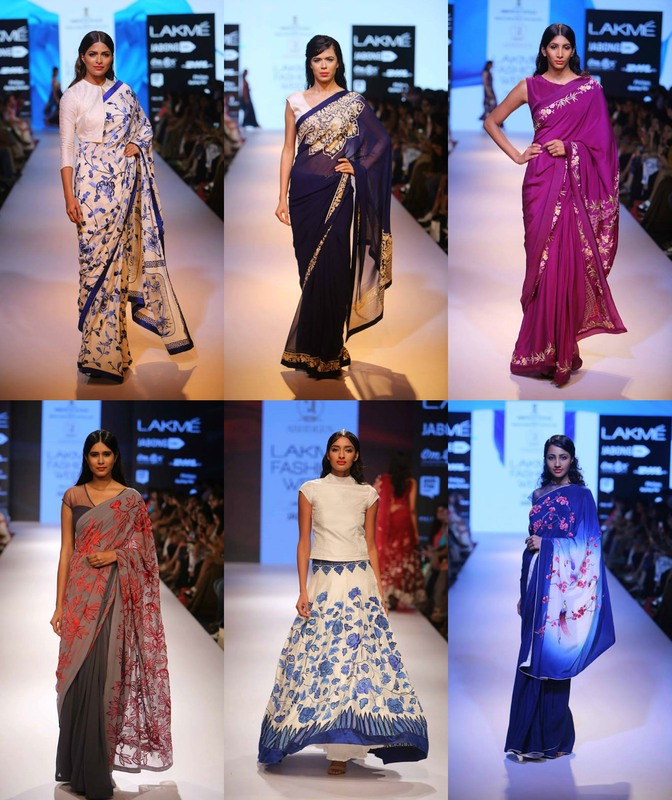 Lakmé Fashion Week just wrapped up their Winter/Festive runway show this past Sunday. 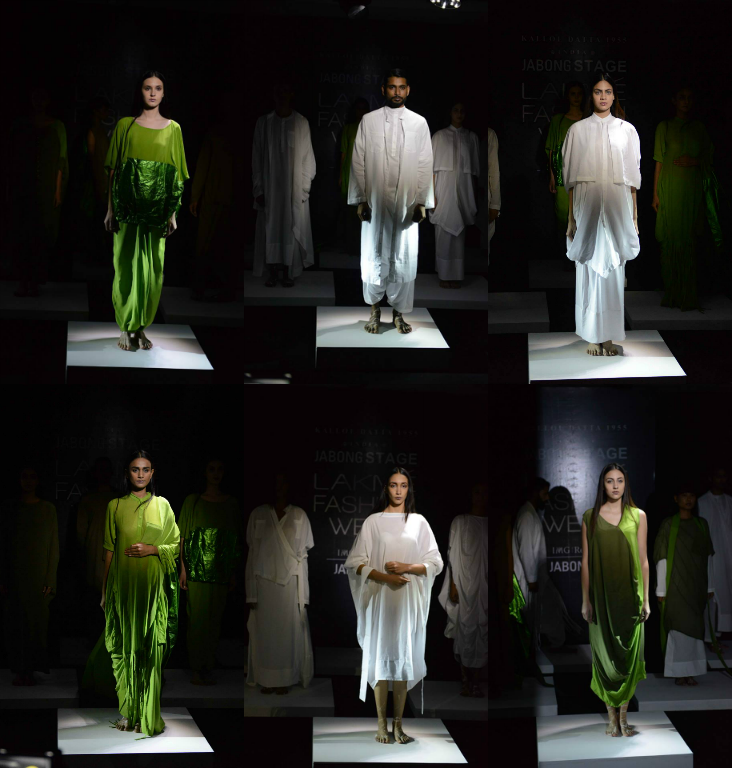 It was also their fifteenth-year celebration. 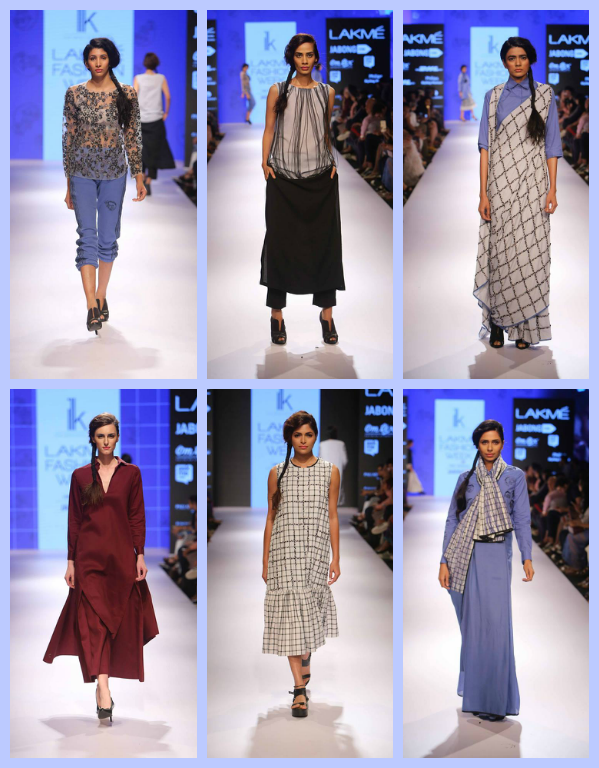 Over the week, there were numerous collections that were showcased it was hard to narrow them down. Here are some of my favorite collections from the week. 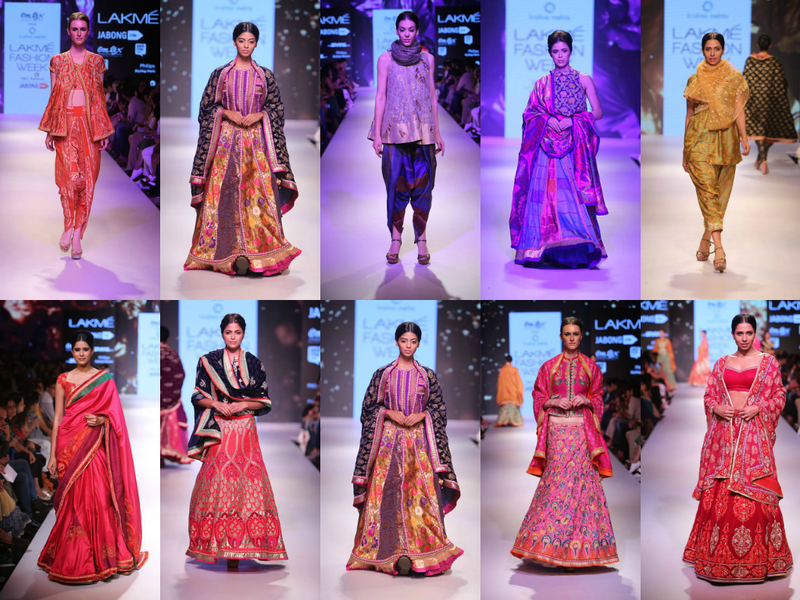 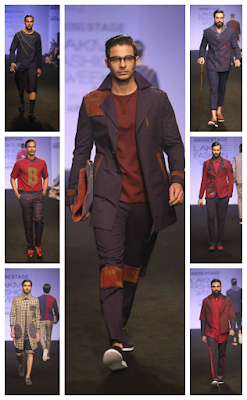 All images and information appear courtesy of Lakmé Fashion Week.